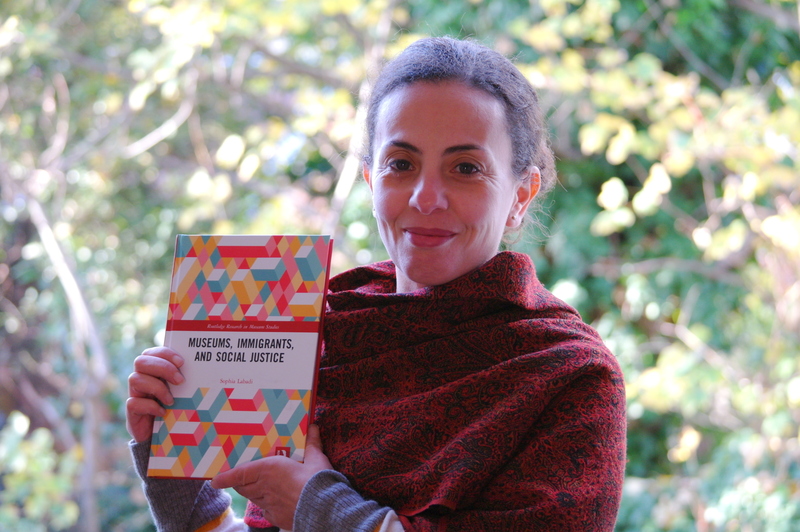 Dr Sophia Labadi, Senior Lecturer in Heritage & Archaeology for the Department of Classical & Archaeological studies, has recently been featured in a report by the French Ministry of Culture in regards to her book Museums, Immigrants and Social Justice (Routledge, 2017). Museums, Immigrants and Social Justice (Routledge, 2017) is referenced in this report, entitled 'Culture and Migrants' (Culture et migrants), to explain the unique role that museums can play in providing opportunities for immigrants to learn the language of their host countries. The conclusion of Dr Labadi's book and the recommendations from the report by the French Ministry of Culture are aligned: provisions of language skills must be improved and expanded. Museums could play a greater role in this process, to tackle better multiple forms of exclusions faced by migrants. Museums, Immigrants and Social Justice argues that museums can offer a powerful, and often overlooked, arena for both exploring and acting upon the interrelated issues of immigration and social justice. Based on three in-depth European case studies, spanning France, Denmark, and the UK, the research examines programs developed by leading museums to address cultural, economic, social and political inequalities. Where previous studies on museums and immigration have focused primarily on issues of cultural inequalities in collection and interpretation, Museums, Immigrants, and Social Justice adopts a more comprehensive focus that extends beyond the exhibition hall to examine the full range of programs developed by museums to address the of cultural, economic, social and political inequalities facing immigrants. Chapter 1 of Museums, Immigrants and Social Justice is available online.